Welcome to the Vivadivine Services Page. Below you will find a listing of our services. Please email us at vivadivine@mail.com and we would love to design a session for you. Prices to our services are spiritually aligned. We also accept Love Donations. 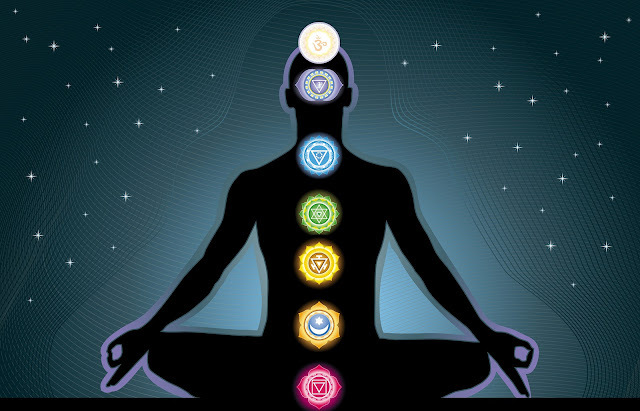 We believe that the healing energy is free. As practitioners and teachers we are only vessels to initiate healing in you. You are only being charged for the duration the energy is present and flowing from us to you. All of our services are deeply immersed in the Power of Love. We hope you receive the healing you need. May this inspire you to become a certified spiritual healer. Classes are available. 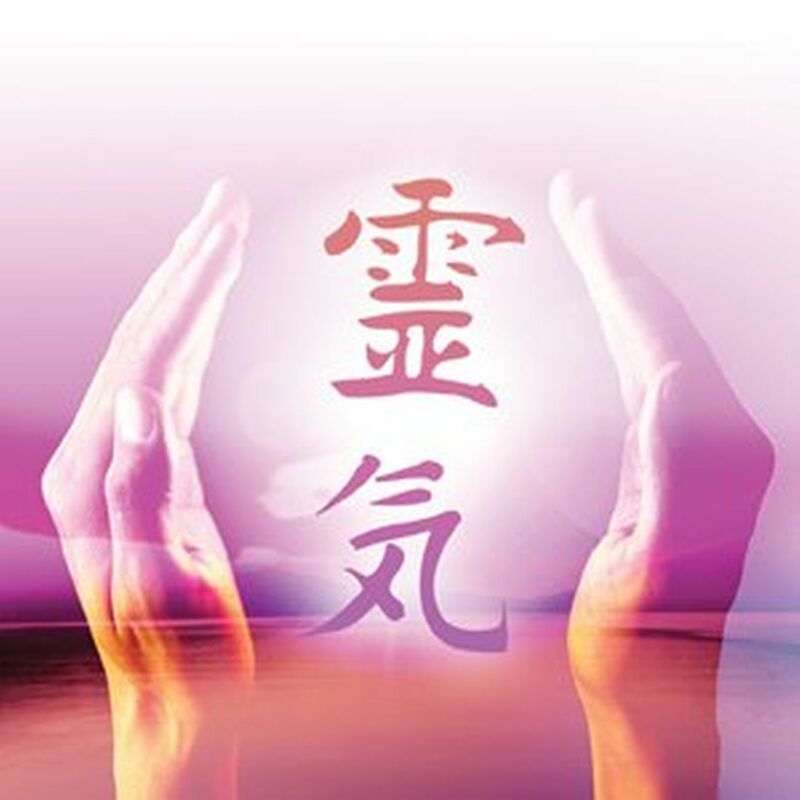 We treat all souls using the Usui Reiki Method. Our practitioners and Master Teachers incorporate the reiki tenants in our daily life as well as when we are treating all future healers. Oneness Blessings also known as Deeksha is an energy phenomenon originating at Oneness University in India. The Oneness Blessing is a unique and specific blessing. It is the transfer of Divine Energy which, over time is designed to bring about the state of Oneness in the recipient. This energy has been brought to the world through Divine Grace and is being bestowed upon humanity. The Oneness Blessing initiates a neurobiological change in the brain that when complete enables the senses to be free from the interference of the mind. When the senses are unclouded by the mind’s interpretations, a natural clarity of perception occurs with accompanying spontaneous feelings of joy, inner calmness and connection to the Oneness in everything. How is the Oneness Blessing transferred? What might I experience? Oneness Blessing is transferred by the Oneness Facilitator by placing his or her hands onto the crown of your head, usually for about 1 minute. Experiences during the Oneness Blessing vary, sometimes strong, sometimes subtle, sometimes delayed until even days later. The recipient may experience a tingling sensation in the head, or blissful energy flowing through the body, or sometimes nothing at all. Whatever the experience, the recipient can trust that the process of Oneness has begun, a process designed by Divine Grace for your own nature that will lead gradually (or sometimes spontaneously) into your own Awakening. The Oneness Blessing can be transferred by anyone who has received the training during a special process at our Oneness Awakening Course. These people are often referred to as Oneness Facilitators or Oneness Blessing Givers. The Oneness Blessing Giver then works, as an empty vessel, for the energy to transfer to the recipient. Oneness Blessing are free and can be transferred at a distance. 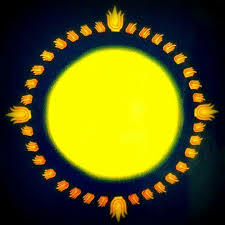 The Golden Orb Deeksha is performed in a meditation group and is facilitated by a Oneness Blessing Giver who has been initiated by Oneness University. ::Heals the body by healing the mind. The purpose of the Golden Orb Deeksha is for raising levels of consciousness, resulting in experiences of natural joy and fulfillment. The Golden Orb Deesksha can be given in a group meditation and at a distance. Facilitators are discouraged from performing this blessing in an online session.